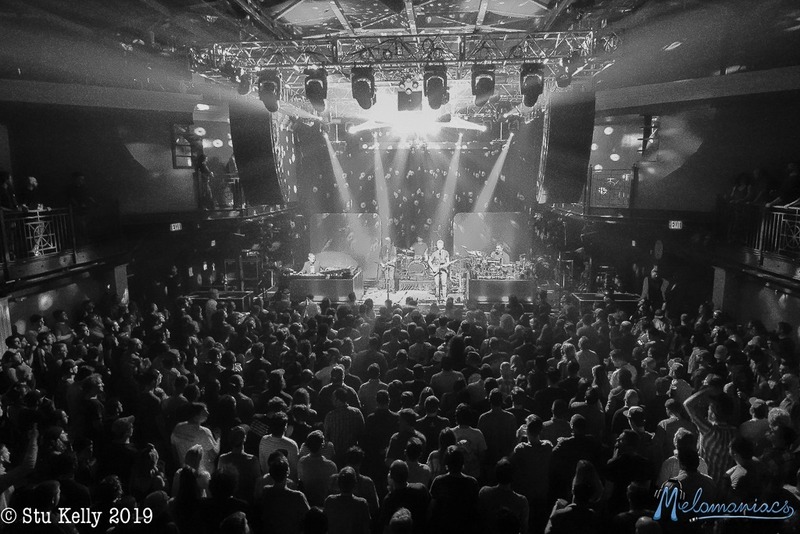 Mike Gordon Band graced our nation’s capital with a stellar show at the famed 9:30 Club last week as his band is currently on tour through the southeast, up the east coast and into New England. The last time Mike was in D.C., he played a phenomenal show at the nearby Lincoln Theater on U St. Fans rejoiced as the founding member of Phish brought his solo band back to the 9:30 Club for the first time since 2014. The band wasted no time opening up with “I Am Random” which found way into “Equilibrium,” the opening track off their most recent studio album Ogogo. Over the course of this tour, Mike and his band have incorporated a series of new originals and brand new covers, which have injected a sense of unknown into their shows. The new original song “Acid Man” surfaced next before a stellar cover of Tom Petty’s “Wildflowers,” both of which are new to the band’s rotation this year. The first set wrapped up with a pungent “Tropical Rocket” > “Sughn Never Sets,” “Crazy Sometimes” > “Victim 3D.” Mike and Scott Murawski faced each other and engaged in a playful duel throughout the musical sandwich. After a quick set break, the band returned with “Don’t Chin The Dog” > “Pendulum” -> “Looking for Clues” before landing in “Peel” off his studio alum Overstep. The band picked up momentum as Robert Walter lead the charge through a series of multi-layered improvisational jams on the keys. Mike and company wrapped up the second set with “Steps,” “My Favorite Mistake” and Aerosmith’s “Sweet Emotion,” which Mike originally recorded in the studio with Leo Kottke. The band returned for a quick encore as they played “Sugar Shack” which capped off an incredible night of live music at one of D.C.’s most beloved venues.